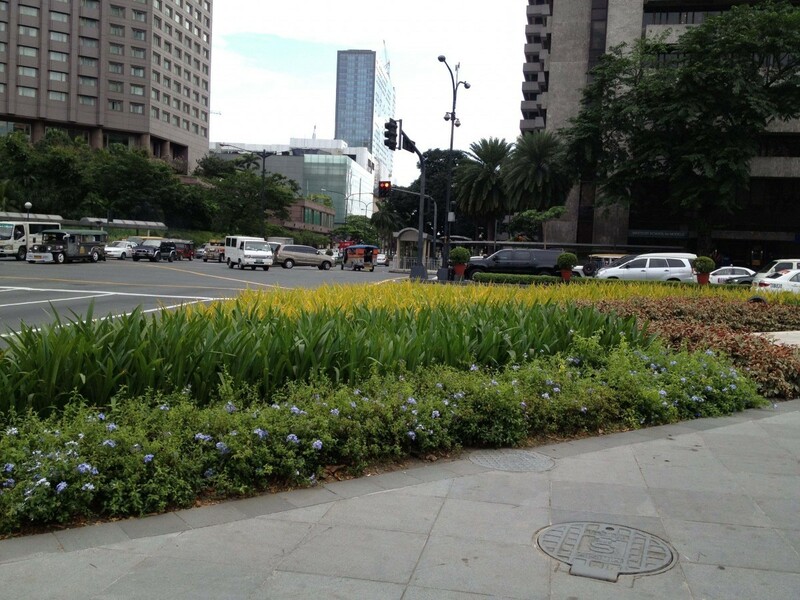 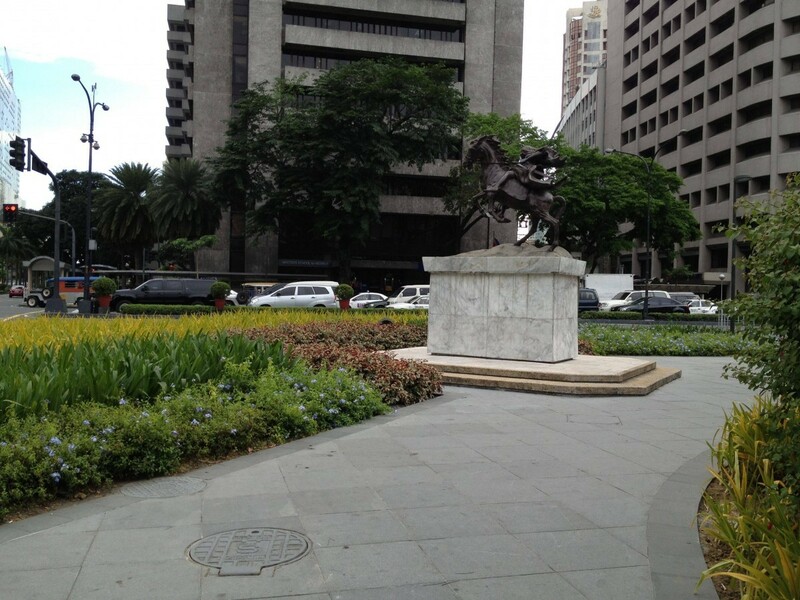 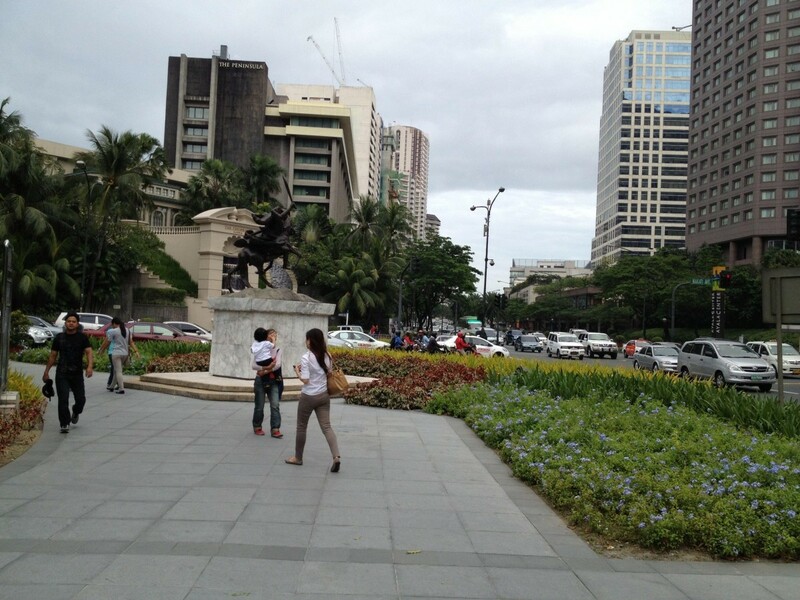 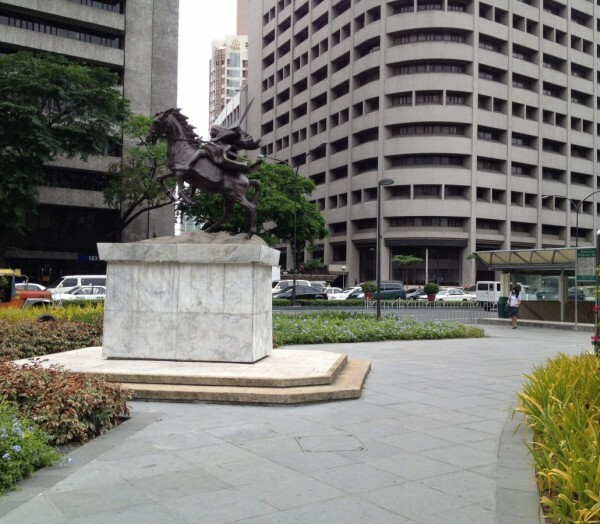 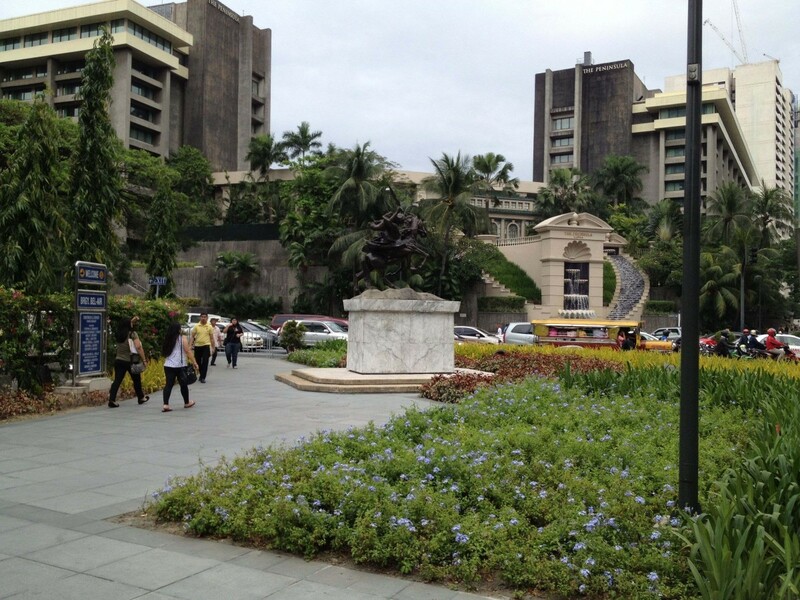 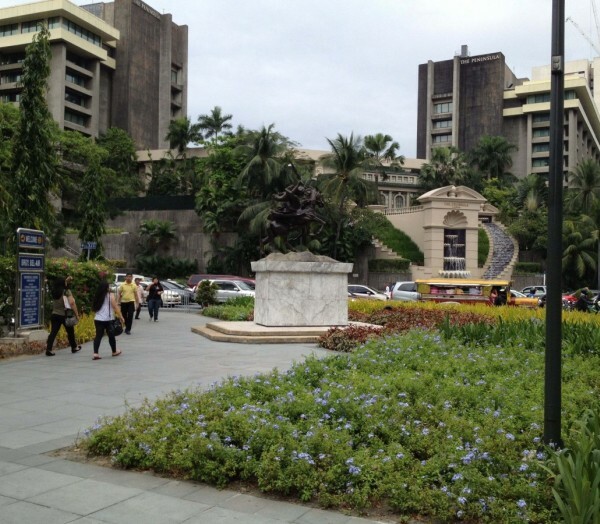 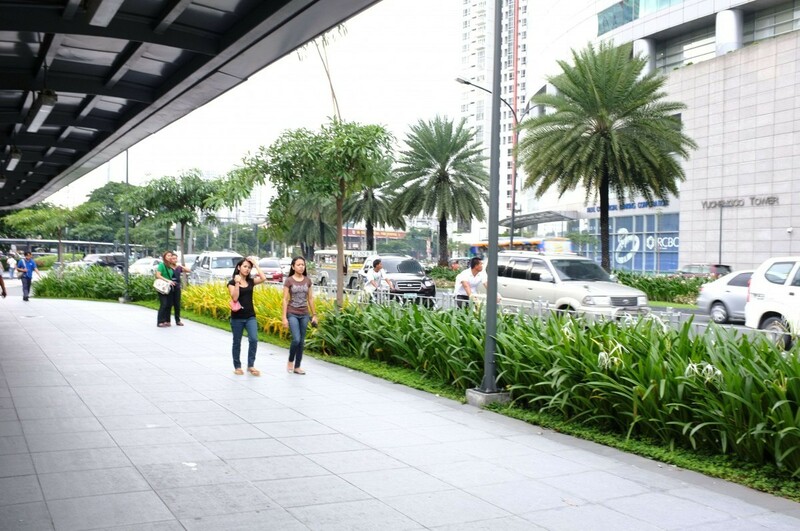 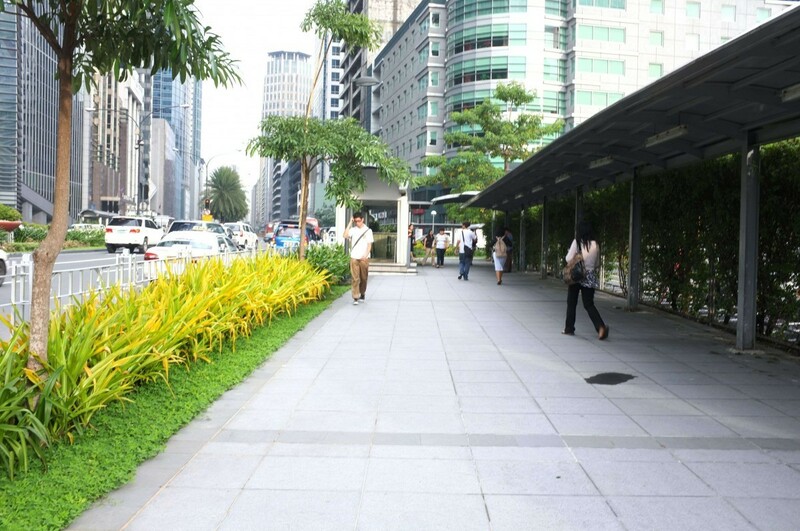 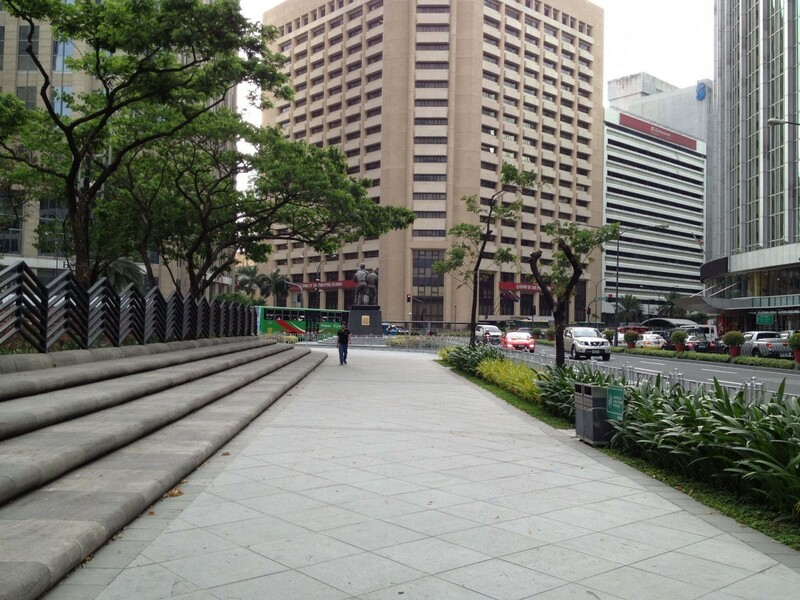 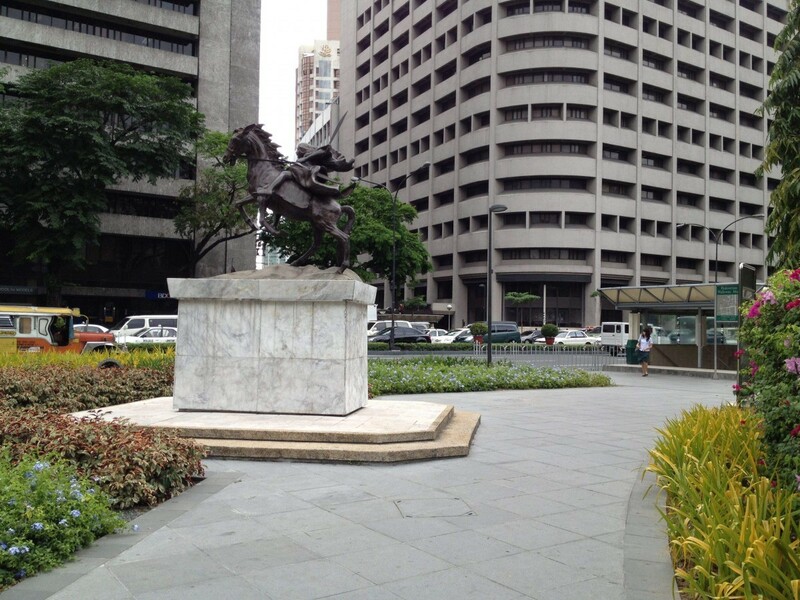 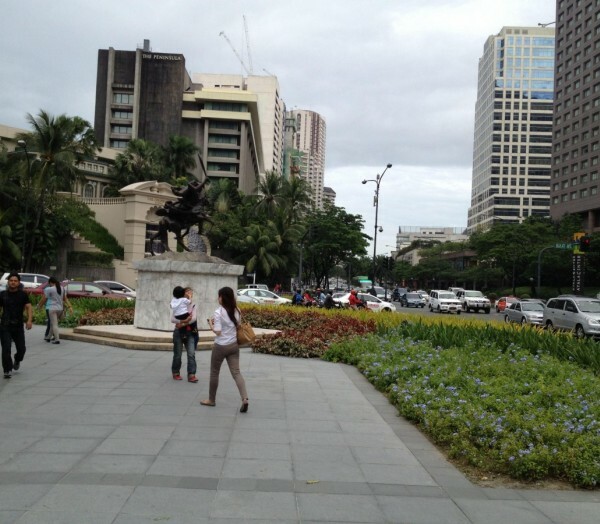 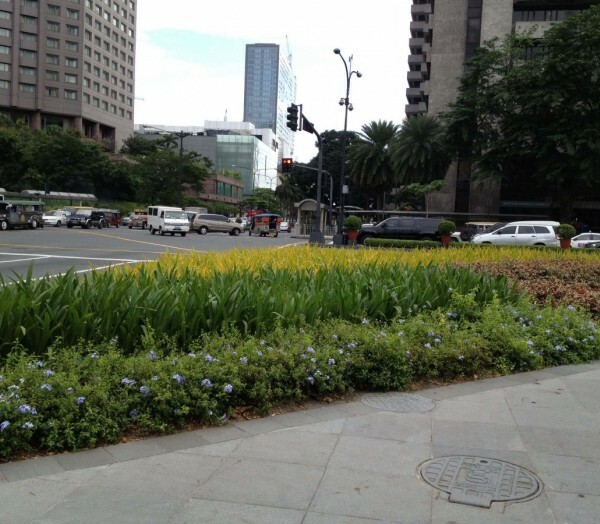 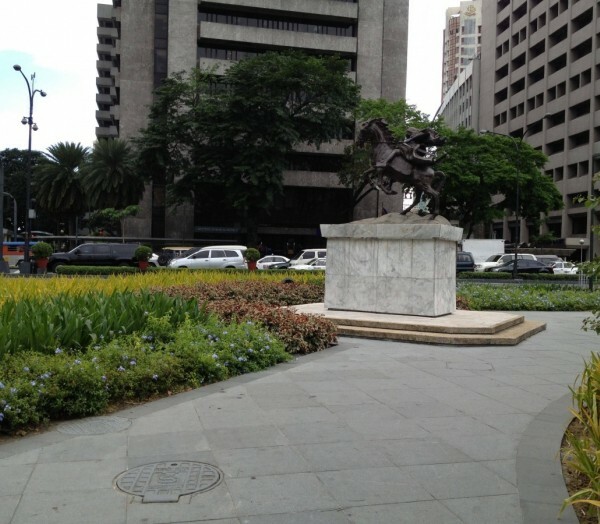 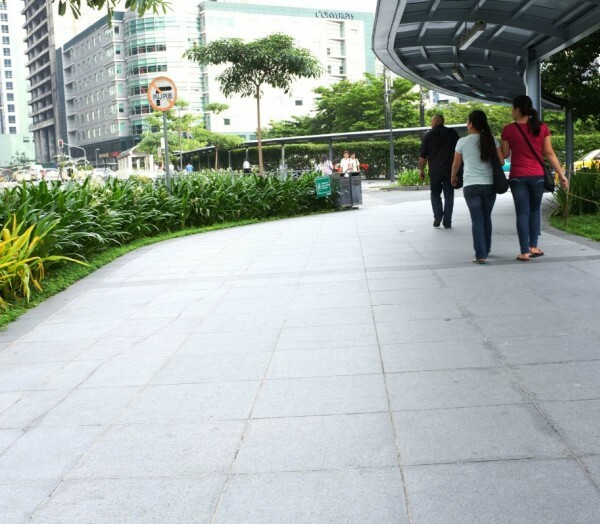 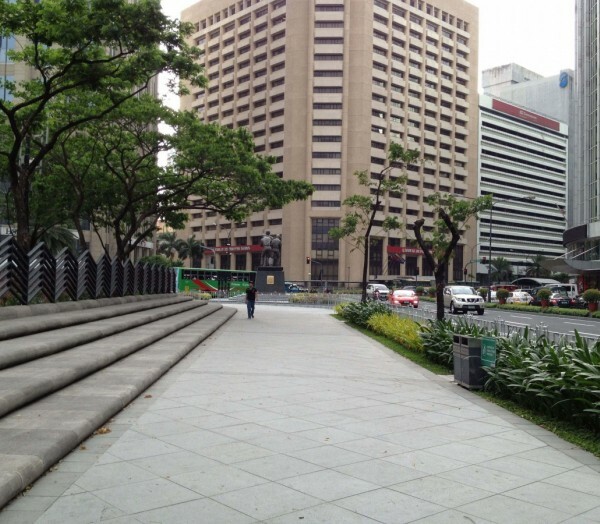 The Ayala Pedestrianization project is an example of streetscape design that improves pedestrian mobility and comfort. 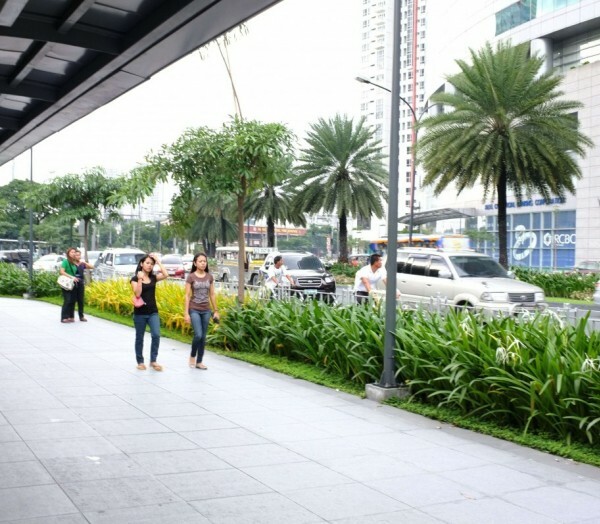 It also makes a case that good walkability and pedestrian flow can enhance a district’s value as a location for developments and investment. 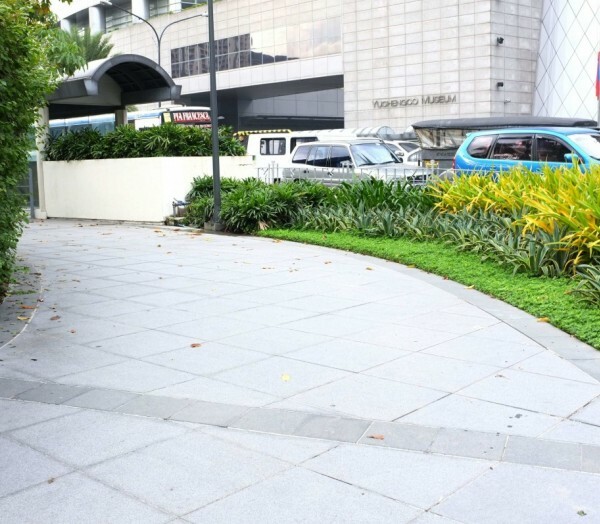 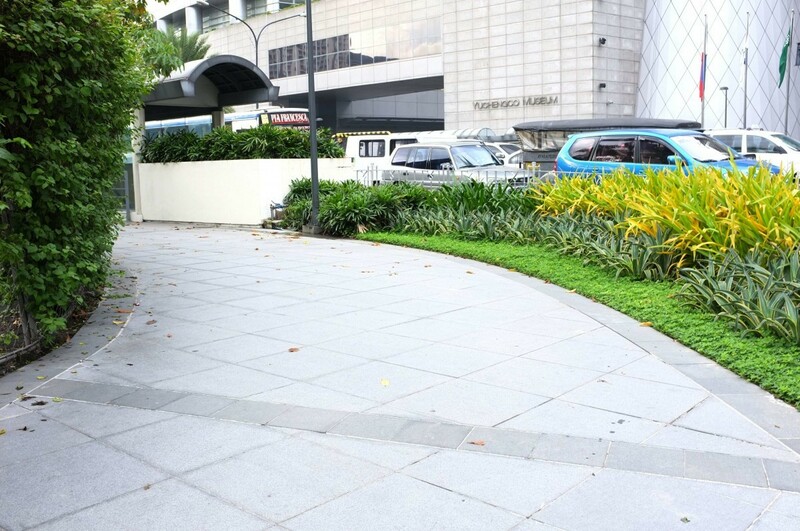 The project improved paving, lighting and planting that has enhanced the public pedestrian realm. 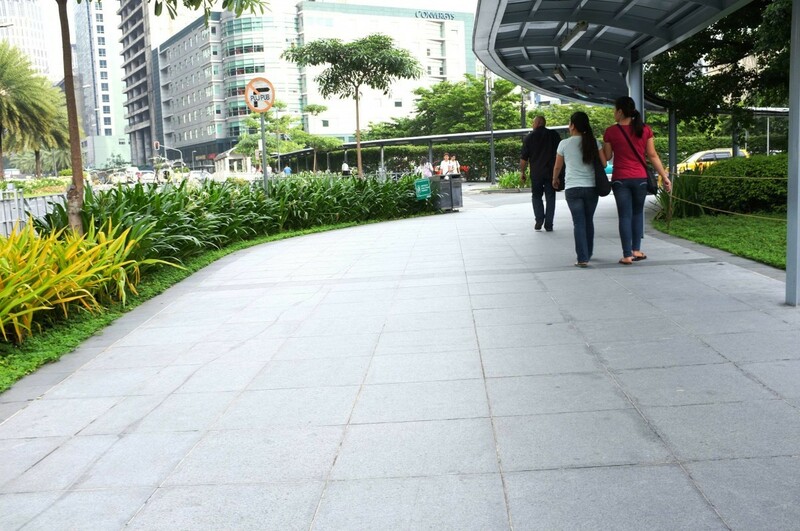 The improvements have enhanced pedestrian comfort and the district’s overall walkability. 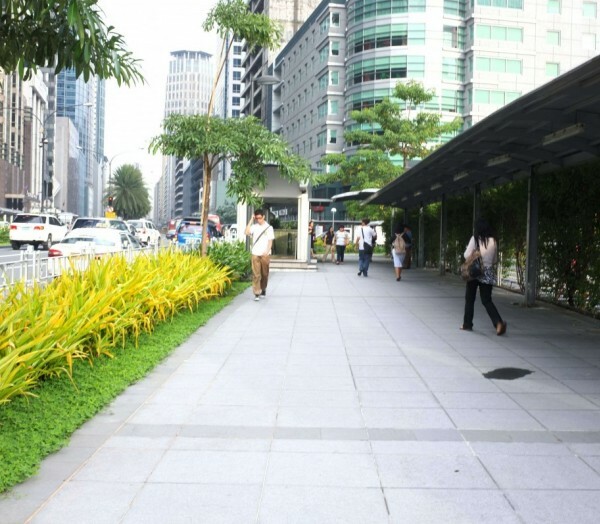 This helps it retain its attractiveness as a location for businesses and high-rise residential developments, as well as enhances real-estate values and sense of place.